You’re only as good or bad as your latest attempt to make some connection with the world. Whether it is an attempt to bomb the New York City subway system, an attempt to bring down an airplane over Detroit, an attempt to set off a bomb in Times Square… I think that gives us a sense of the breadth of the challenges that we face, and the kinds of things that our enemy is trying to do. 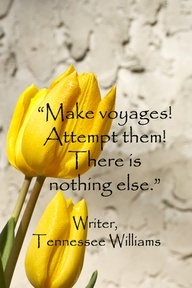 Make voyages! 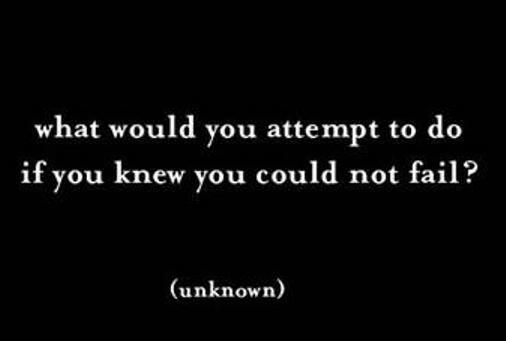 Attempt them! There’s nothing else. Whatever I do, I attempt to do it fully. I try, and don’t always succeed, to be thorough. There are musicians who do not know their worth, and if they knew it at one time, it has eluded them. I know my worth. You try not to dwell in the past. I end up writing about all kinds of things. I never make an attempt to write about anything in particular. I don’t have a little list of topics to write about. My old teacher’s definition of poetry is an attempt to understand.